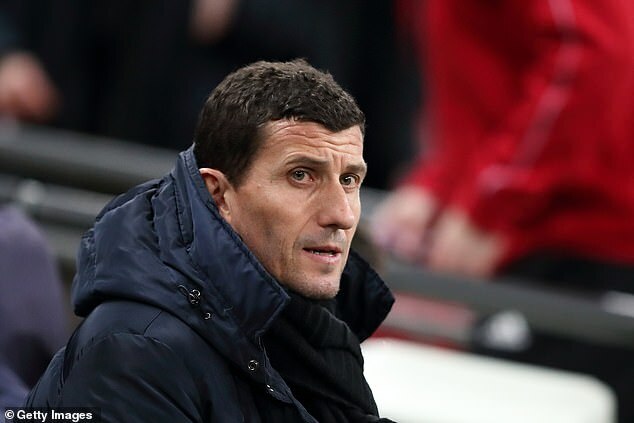 Watford head coach Javi Gracia has seen his side score some wonderful goals so far this season - but now he has called on his players to also tuck away their bread and butter chances. The Hornets have caught the eye with a number of goal of the month contenders as the likes of Gerard Deulofeu and Roberto Pereyra have stolen the show with individual moments of brilliance. 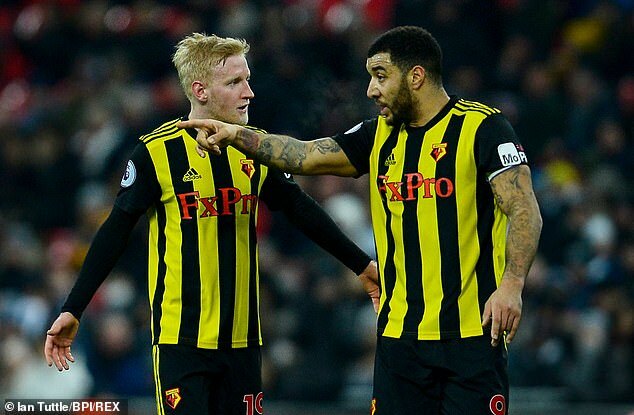 But, according to official Premier League statistics, Watford have missed 43 big chances so far this season - more than any other club in the top flight.